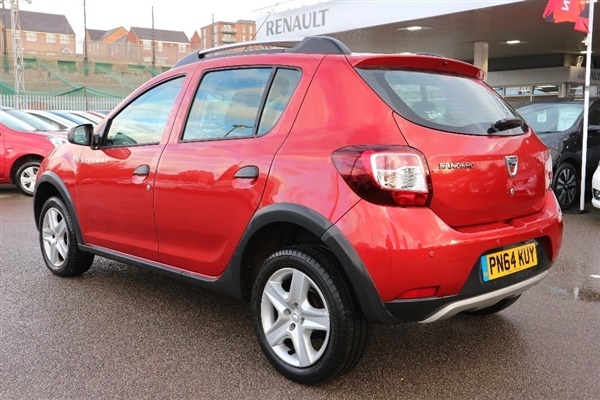 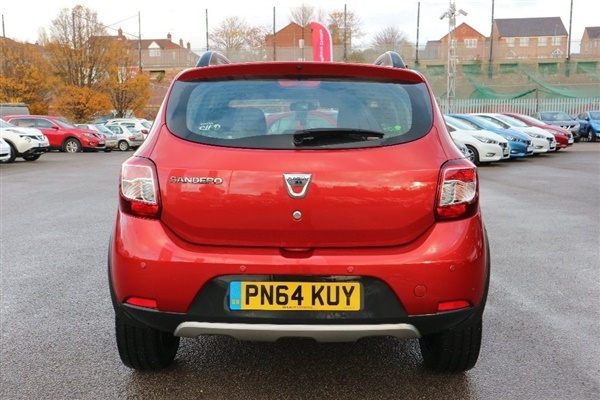 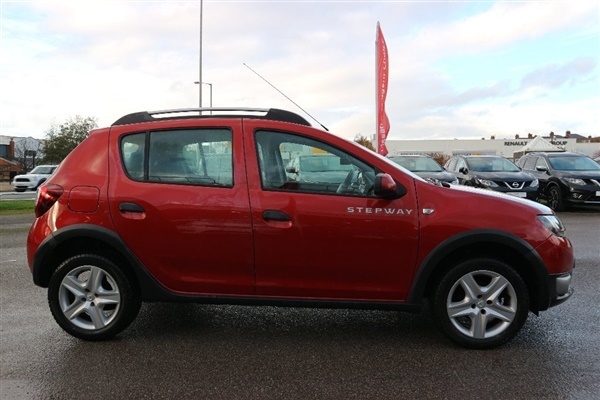 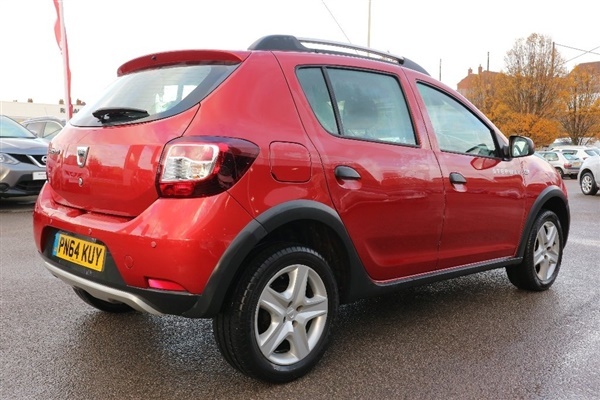 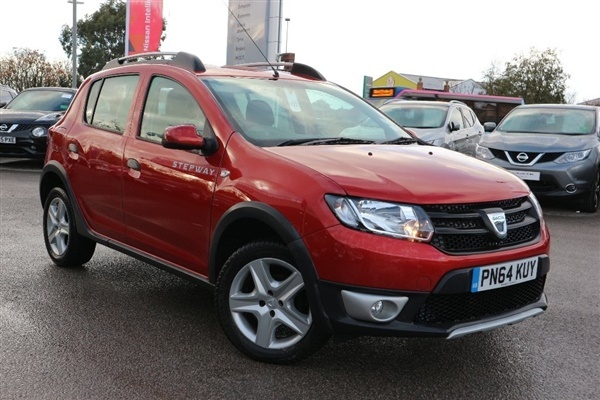 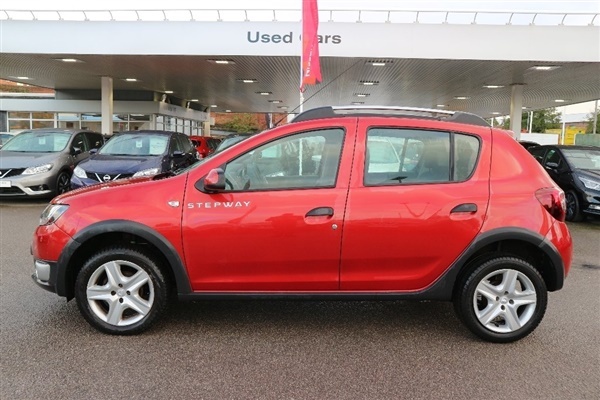 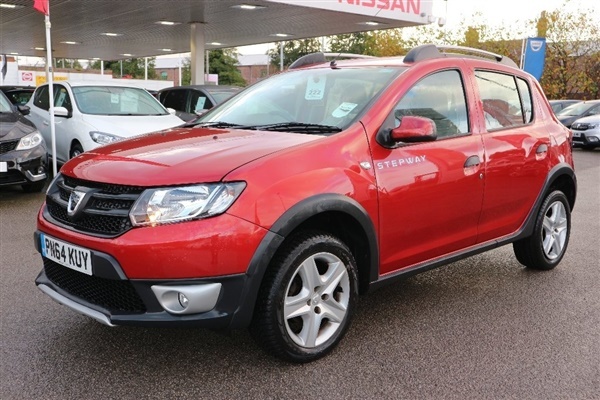 RED, Here we have a 2014 64 Dacia Sandero Stepway 1.5 dCi Ambiance finished in cinder red, this vehicle has covered just 37,323 miles from new, Full service history, Clean bodywork, Interior - Clean Condition, Tyre condition Good, 12V Socket, 16in Stepway Design Steel Wheels with 205/55 R16 Tyres, 2 Speakers, 60/40 Split Folding Rear Seat (Seatback Only Split), ASR (Traction Control), Anti - Lock Braking System (ABS) with Emergency Brake Assist (EBA), Bluetooth Connectivity, Body Coloured Front and Rear Bumpers, Central Console, Centre Rear Seat Belt, Child Locks in Rear Doors, Daytime Running Lights (DRL), Drivers Airbag, ESC (Electronic Stability Control), Electric Front Windows, Electronic Brakeforce Distribution (EBD), Fingertip Controls, Front Fog Lights, Front Passenger Airbag with Deactivation Function, Front Side Airbag, Heated Rear Window, Height-Adjustable Front Headrests and 3 Height-Adjustable Rear Headrest (1x Central Fore/Aft Adjustable, 2x Lateral Standard), High - Level Third Rear Brake Light, ISOFIX Points for Child Seats in Both Outer Rear Seats, Metallic Paint, Passenger Vanity Mirror in Sunvisor, Power - Assisted Steering, Radio with CD Player Including MP3 CD Reader, USB Connection for MP3 Players and AUX Input, Rear Wash/Wipe, Remote Central Locking, Satin Chrome Roof Bars, Thatcham - Approved Engine Immobiliser, Tinted Windows, Tyre Inflation Kit, Upholstery - Dark Carbon Stepway Cloth Upholstery. 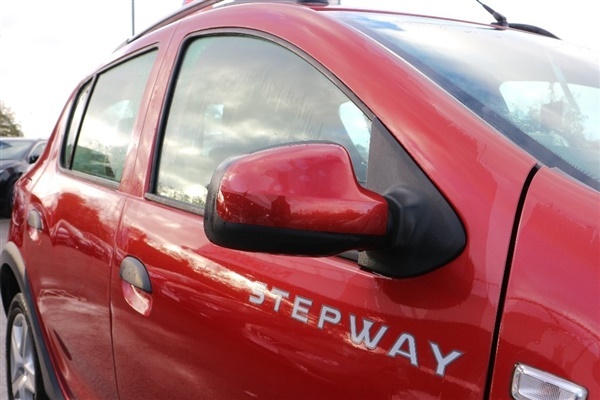 5 seats, - Open 7 Days A Week. 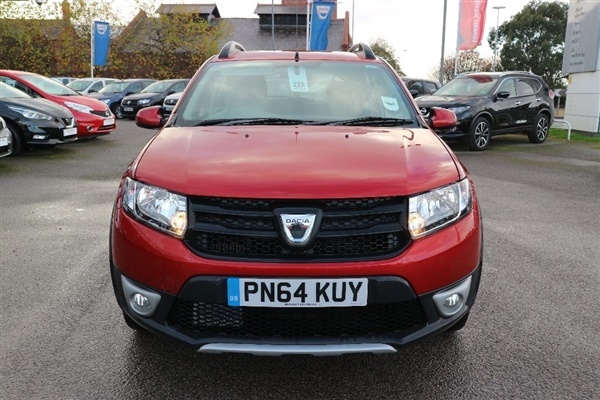 Friendly Unpressurised Sales Process. 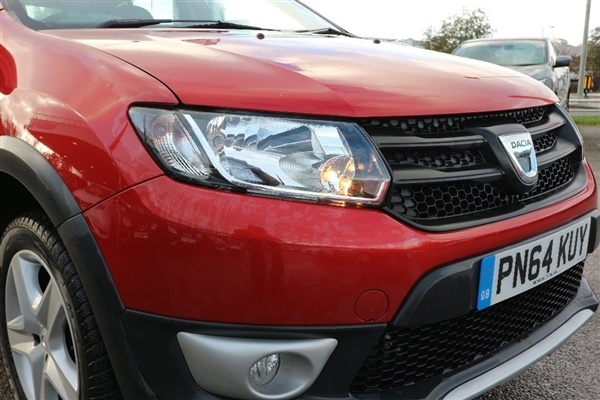 E-mail For More Information!